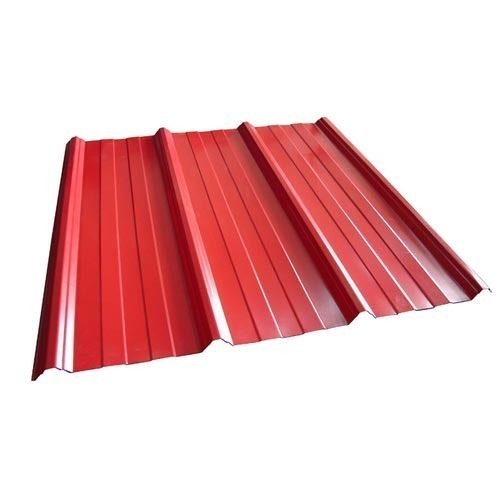 Established in the year 2005 at Ernakulam, Kerala, we “Deva Steels” are a Sole Proprietorship (Individual) based firm, involved as the manufacturer of a wide assortment of Polycarbonate Sheet, Cladding Sheet and much more. This product is known for its excellent quality at the affordable price in the stipulated time period. Moreover, this product is planned by our adroit professionals.